Christmas lunch at the Function room at the Belair Hotel. 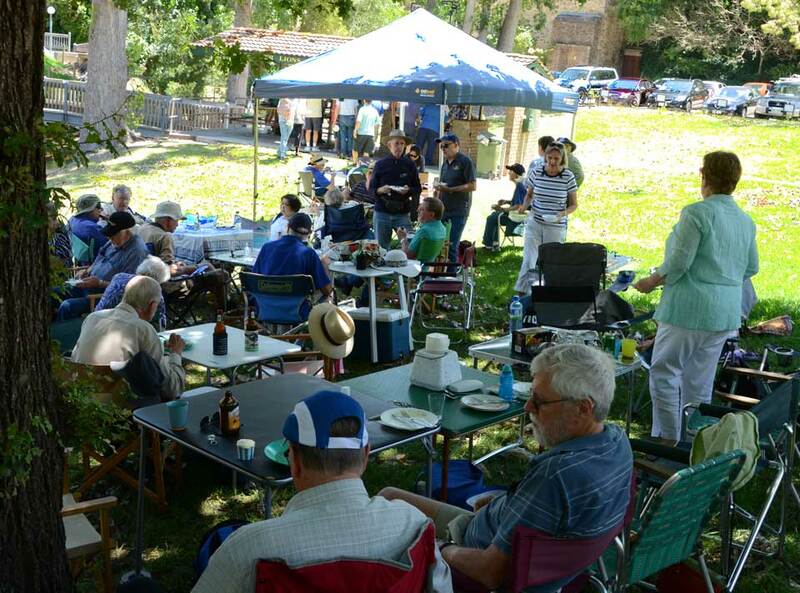 This was a social gathering, including a show and tell session of member's projects. Joseph STEPHEN VK5LDR spoke about 'Hamming Blind'. 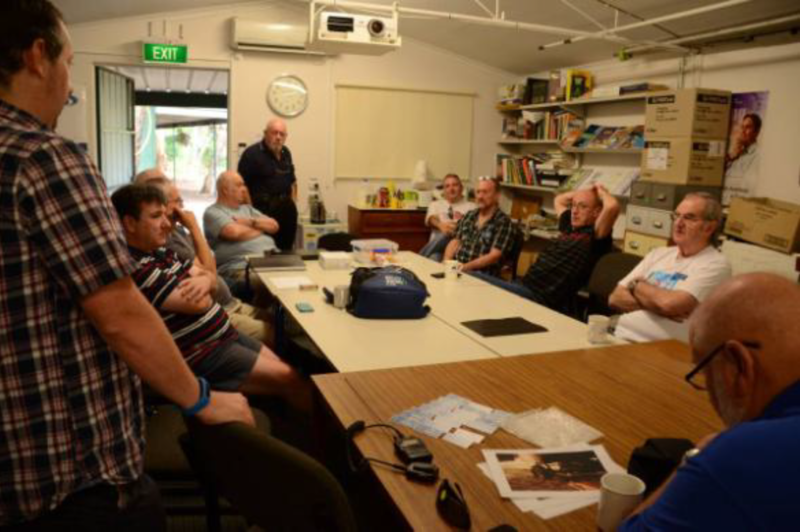 Mas JA7FAS who was visiting Australia and staying with Nev 'Nifty' VK5XD also attended the meeting and spoke about amateur radio in Japan. The Lower Murray Amateur Radio Club was active at the Callington Show. 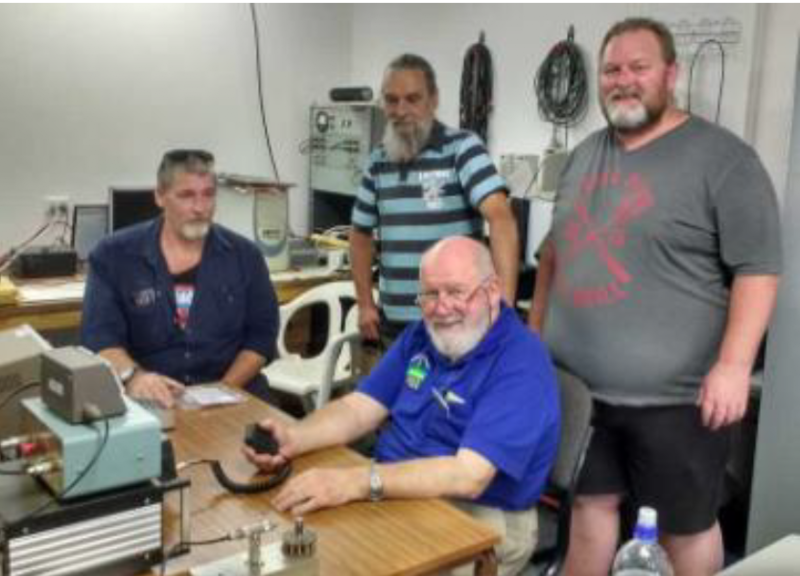 Rod VK5ZRK delivered a Tech presentation at the shack on VLF/LF receiving equipment. 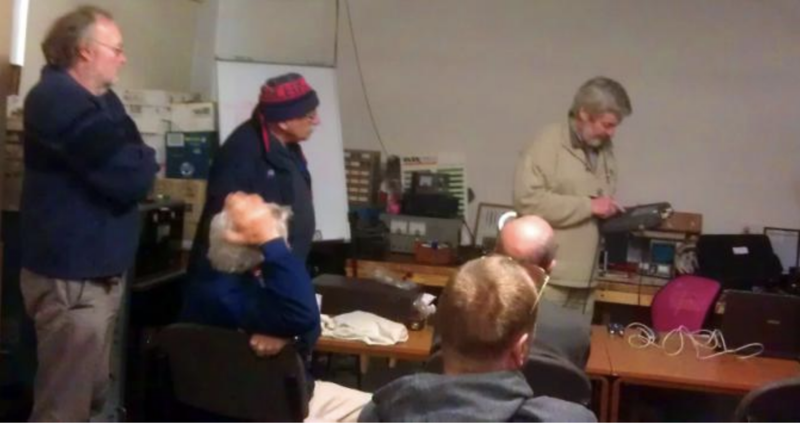 Phil VK5SRP spoke about Boat Anchor restoration at the General Meeting. Shack cleanup & BBQ morning. 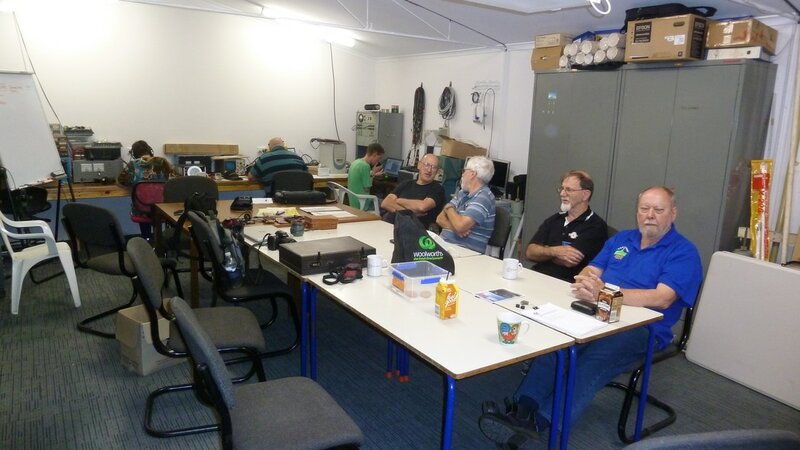 Graham VK5ZFZ delivered a technical session - Introduction to Arduino microprocessors. Rod VK5ZRK delivered a presentation on batteries for field trip use. 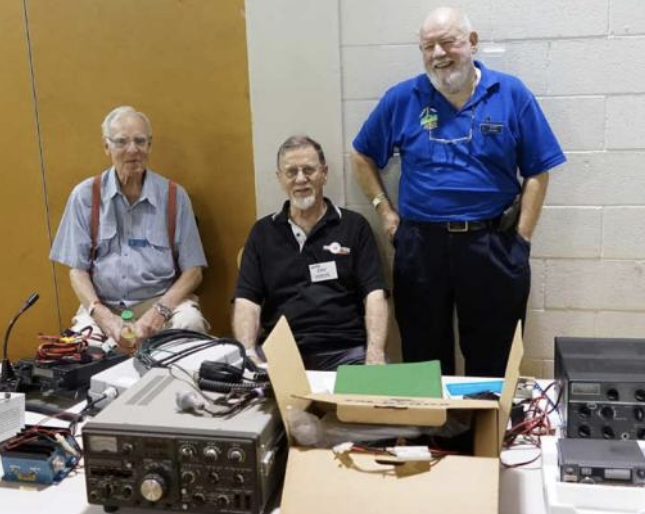 Phil VK5SRP, Frank VK5BF, &Jim VK5TR presented a tech session on antenna analysers. 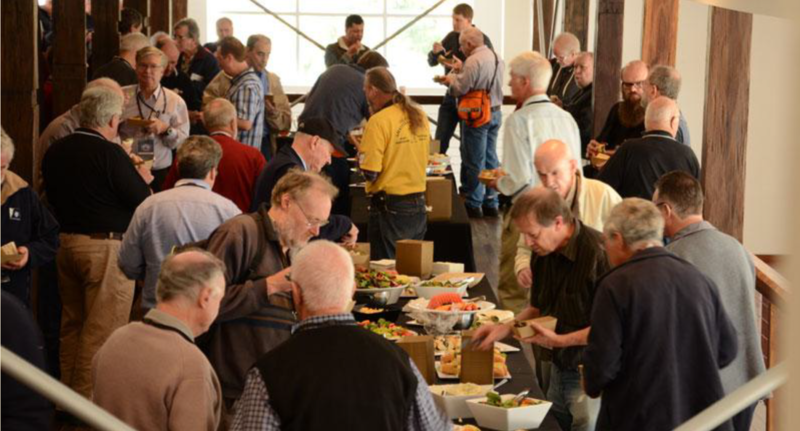 The Mid Year luncheon was held at the Uraidla Hotel. This was a member's projects Show and Tell. This technical session was about Windows security, presented by Graham Dicker. 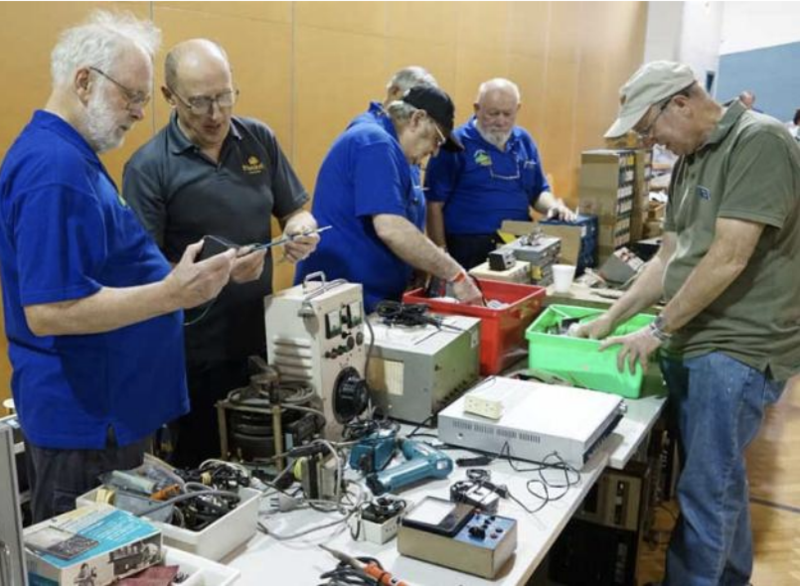 The general meeting of AHARS for May 2017 was a presentation by Gerard VK5ZQV 'A visit to Friedrichshafen'. John Nunan displayed some Codan HF gear, demonstrating the principals of remote operating HF equipment. He also presented other information that was on a similar line that uses the internet. This was a members Buy and Sell. Computer Aided Design (CAD) for Hams, by Brian Roberts VK5VI and Phil Storr VK5SRP. 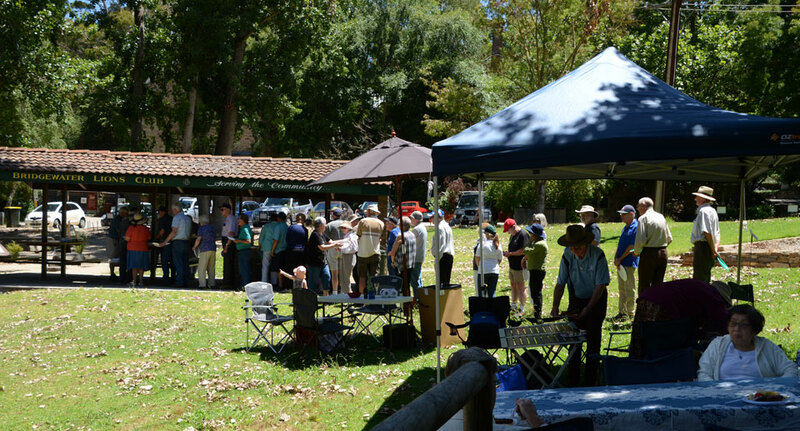 AHARS’ intended operation on this weekend at its usual location at “Womberoo” in the Mallee, was cancelled (due to forecast high temperatures, and insufficient numbers of volunteers). Not willing to let the opportunity to be involved slip by, I quickly organised AHARS to operate from The Shack. 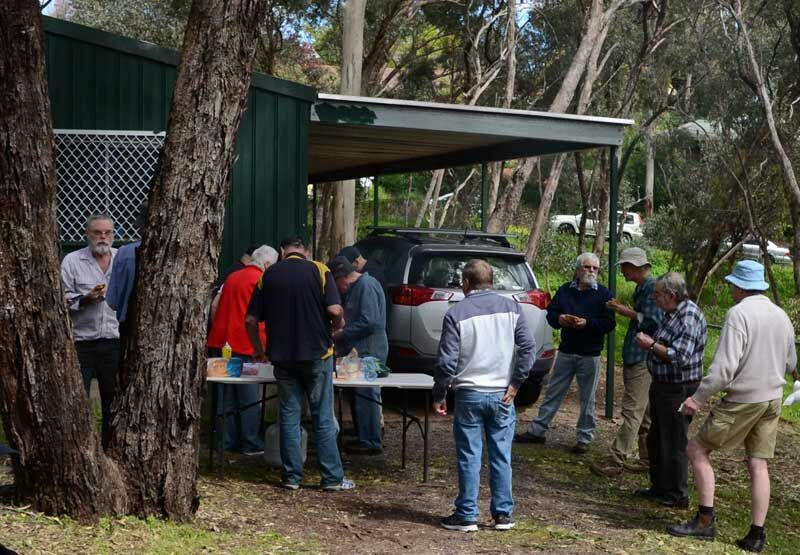 We had a pretty good turnout, at short notice; thanks to those who operated (Shirley, VK5YL), Roy, (VK5NRG), Patrick (VK5MPG), Kevin (VK5AKZ), and myself . 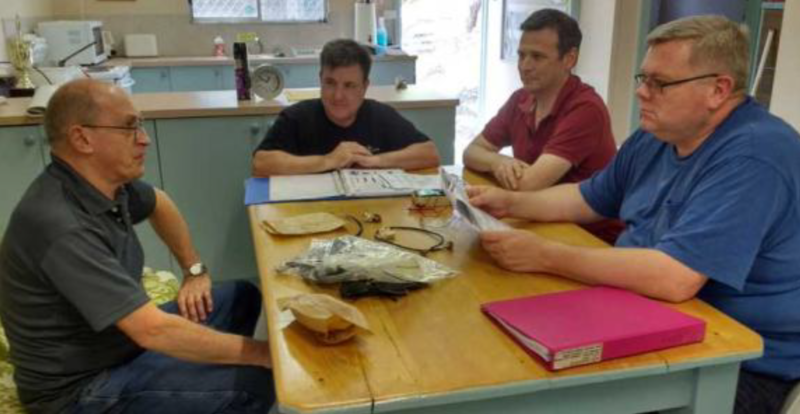 We were supported by President Phil (VK5SRP) , Gerard (VK5ZQV), Graham (VK5GH), Phil (VK5GM), and Jim (VK5TR). It was a pleasant and mostly successful operation. Where the event didn’t quite work out was in the Rules of the Contest. In my hurry to preserve the operation, I overlooked one important rule - all club stations must operate as portable. For that reason, our entry in the contest was invalid, although the log I submitted was used as a Check Log. My apologies for being mortal on this occasion! Discussion re operating portable in 2018 have already been initiated. If Womberoo is unavailable, then we now have another venue. 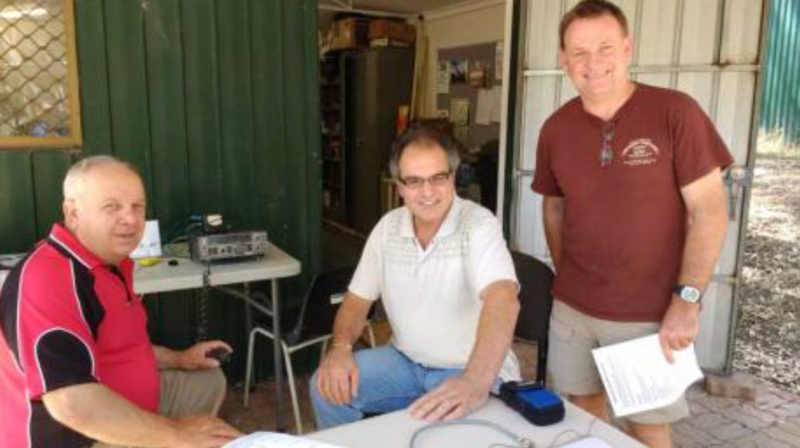 John Elliott, VK5EMI, AHARS QSL Manager. 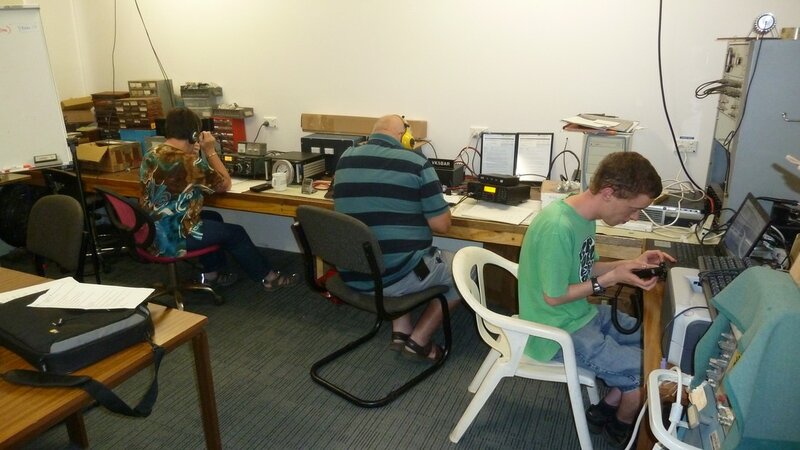 Joe VK5WU spoke on 'Chasing DX'. 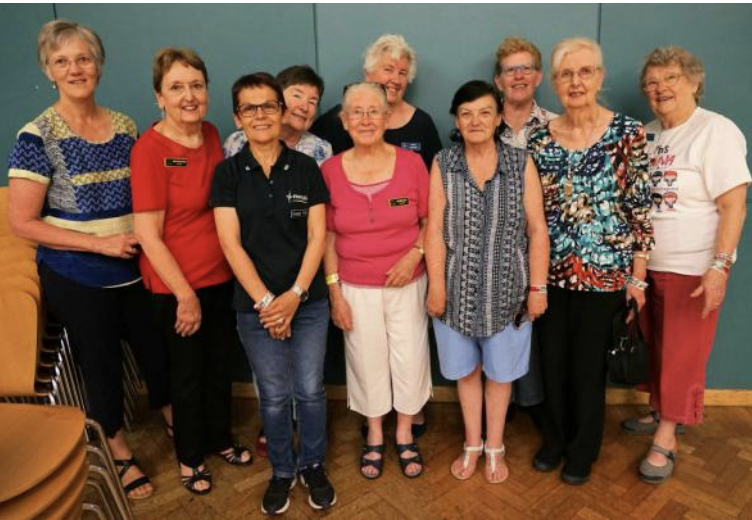 About 60 AHARS members attended the 2017 Annual General Meeting. Following the AGM, Rod Spurrier VK5ZRK spoke about exploring the VLF, Whistlers and other VLF signals. 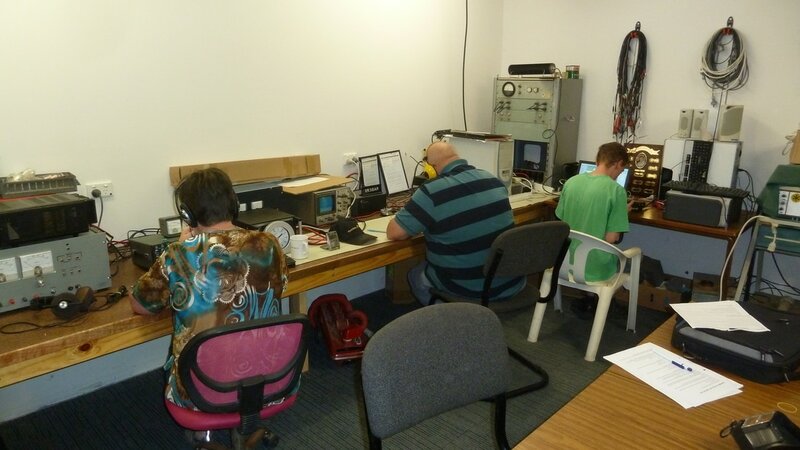 David, VK5WP and Marcus, VK5WTF, led a discussion on various matters of interest to WIA members. 13 AHARS members were present. David and Marcus are standing for positions of WIA directors, and had asked if AHARS’ members might like to join in a discussion re WIA matters. 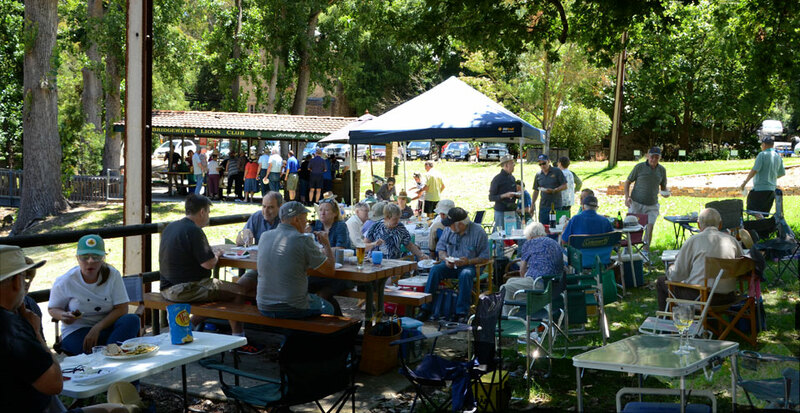 The AHARS picnic was held on Sunday January 15th 2017, at the Bridgewater Lions Park.